I find it difficult to categorise my books. I have written, but not yet published, a series of murder mysteries – categorising those stories is easy. But what about the books I have already published? 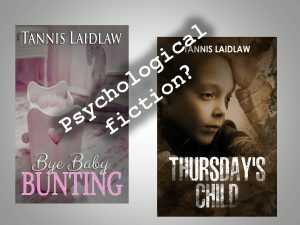 I’ve been told they are ‘psychological thrillers’ but my idea of a thriller has all sorts of thrills and spills and a car chase or two. Not mine. And I always feel the term ‘psychological thriller’ has overtones of horror. I want my readers to turn the pages but not feel like the world is going to crash every time they come to a new chapter. Thriller? I don’t think so. Yet every author has to put a genre down and every time, I sweat. 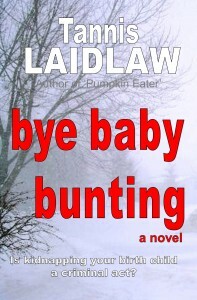 Take ‘Bye Baby Bunting’, as it’s the latest. 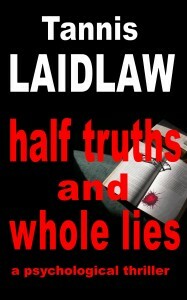 On Amazon.com, I’m ranking best in ‘Crime, Thriller & Mystery > Suspense > Psychological’. Yet I feel it’s mostly a women’s fiction type of story, all about motherhood, yes to crime (she kidnaps her birth child) with a bit of romance thrown in. 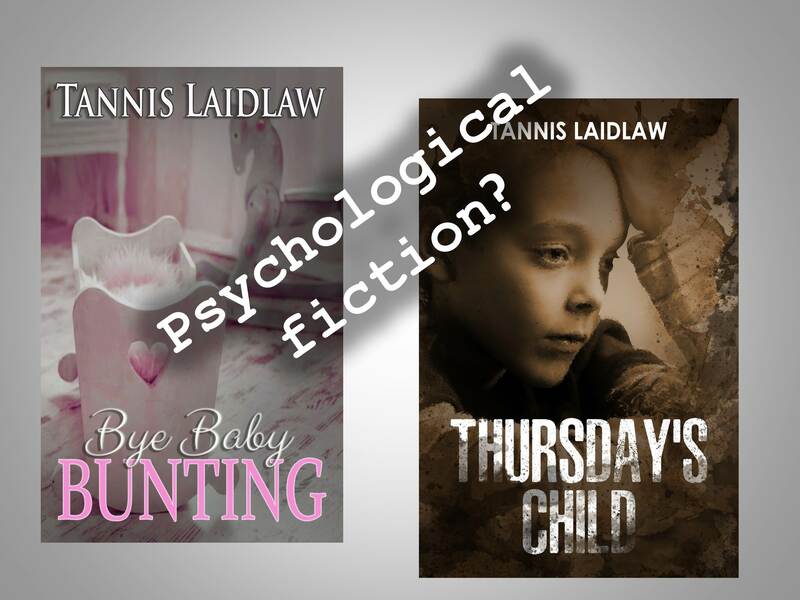 The deeper issues include both the social questions around how pregnant and unmarried women were treated in the 1960s and a massive issue of what is right and what is wrong – something all my characters have to grapple with, including one of the main characters, a police detective. So, I guess, it can be read on several levels which means lots of readers love the book and a few just don’t ‘get’ it. My book ‘Thursday’s Child’ has caused me a few beads of sweat too in trying to categorise it. It ranks best in ‘Literature & Fiction > Women’s Fiction > Mystery, Thriller & Suspense > Detective’ (or ‘Crime’ instead of ‘Detective’) on both Amazon.com and .co.uk. Yes, I do think it’s Women’s Fiction although I have had nice emails from men saying how they liked the story. ‘Mystery, Thriller & Suspense’ seems a goodly wide category that probably includes the storyline of ‘Thursday’s Child’ as I’ve thought of it as a suspense book but also a mystery. So, okay. Maybe this one fits the spot Amazon has assigned it. In Canada, its highest ranking is in ‘Mystery, Thriller & Suspense > Mystery > International Mystery & Crime’. Not women’s fiction at all, but yes to the rest. And it very much is an international crime book with parts of the story in New Zealand, Canada, Italy, France, Cyprus, Scotland and more…it was great fun to write! In the end, I write about people, often ordinary people who find themselves in unusual or even crazy circumstances which causes them to react. Therefore, ‘psychological’ seems a good adjective (of course, I’ve been a psychologist for decades…) but ‘thrillers’? I really don’t think so. Why isn’t there a category called ‘psychological fiction’? That’s probably the genre I write in, Mr Amazon. COMING SOON – ANZAC Sale ! Tannis on Part 2: Why does eating carbs pile on the weight but eating the more calorific fats doesn’t?